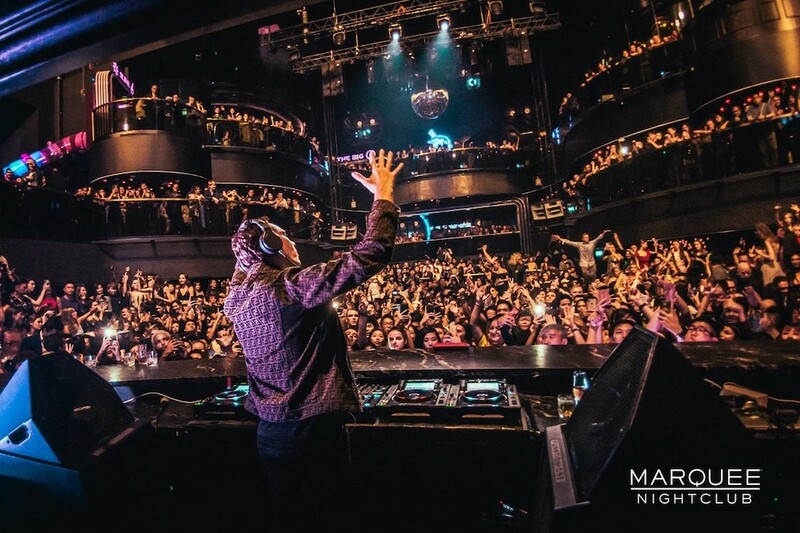 It was a night to remember for the thousand or so distinguished partygoers who had travelled from near and far to experience the party of the year at Singapore’s newest nightclub sensation, Marquee Singapore. A first for Asia, this highly-anticipated “playground for adults” makes its mark at the fabulous The Shoppes at Marina Bay Sands, an upmarket destination renowned for a vast range of luxury retail brands, exciting attractions and mouth-watering eateries. 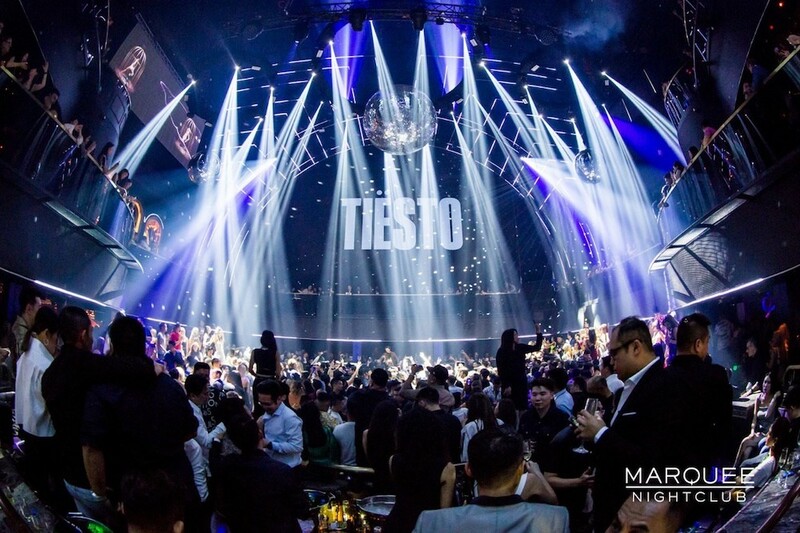 Launched by the prestigious all-encompassing nightlife experience Tao Group brand, which made its debut in Singapore back in January 2017 with the opening of Lavo at Marina Bay Sands hotel, Marquee Singapore is a shiny new beacon that is set to elevate Singapore’s competitive nightlife scene by combining high-octane performances with state-of-the-art technology to deliver a fully immersive nightclub experience. 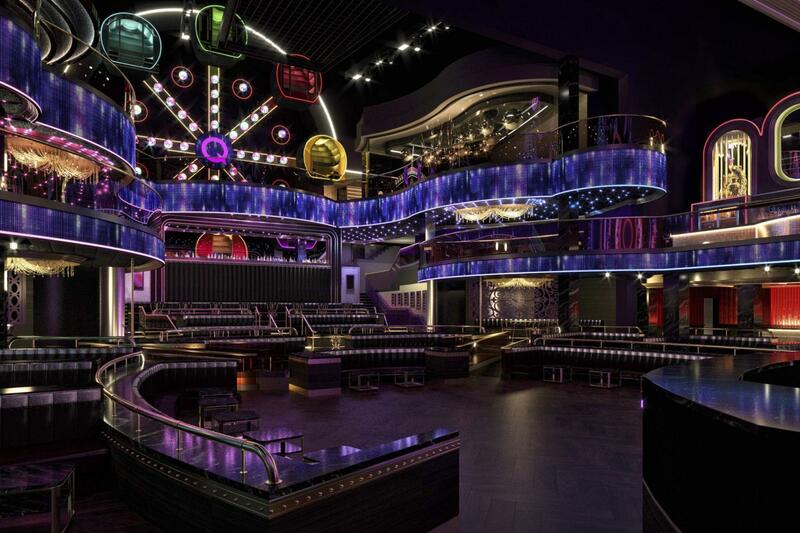 Spread over 2,300 sqm, the space exudes a carnival-like vibe with decadent bars in every corner manned by two bartenders at all times; massive spiral slides that transport guests straight to the dance floor; and a fully-functioning ‘The Big Q’ ferris wheel complete with photo booths in each cabin for taking memorable snapshots while enjoying panoramic views of the chic space. 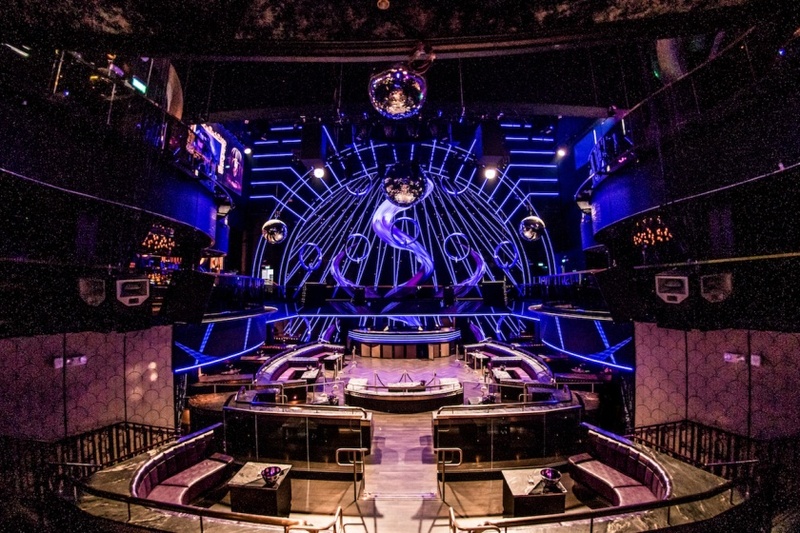 Funhouse features aside, what also differentiates Marquee Singapore from other nightlife hotspots would be its futuristic systems that have been designed to deliver an immersive experience through the power of light, sound and mesmerising visuals. This includes a massive, floor-to-ceiling surround screen that broadcasts custom-created visuals which synchronise beautifully with the music being played. Situated just behind the extended DJ booth — which also serves as a dancing platform for costumed performers — the screen’s resolution of 32 million megapixels presents unparalleled levels of detail unlike anything else and is a mesmerising feat that needs to be seen to be believed. As for what else is in the pipeline for Tao Group, Strauss elaborated on plans to open a new modern Japanese restaurant and sushi bar called Koma which links directly to the nightclub; and Avenue, an underground lounge with a retro-cool speakeasy where revellers can relax and unwind while playing a variety of arcade games. Overall, one can expect plenty of unforgettable night adventures to look forward to from Tao Group in the years to come.